We've selected a few propositions specially for you, for a holiday with family or friends, Club Med Resorts with focus on Spa and massage, Sport, Golf, or Luxury living. Don't miss out on our Early booking bonus! Take advantage of our last availability's at the best prices! 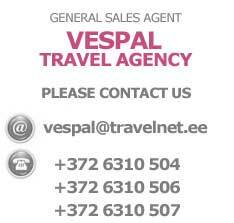 Book for your summer and winter holidays and get great offer per family! Enjoy the mountains with Club Med. Offering Alpine skiing, snowboarding and cross-country skiing for you to enjoy on your own or as part of a group. Club Med has invented a new "luxury living together" experience. Exceptional destinations, customised services, exclusive facilities and original activities, in a superbly designed environment. Exceptional elegance combined with the friendly atmosphere of Club Med. In the mountains or by the sea, our 45 Club Med Golf Resorts invite you to try the most superb fairways in the most unforgettable surroundings. 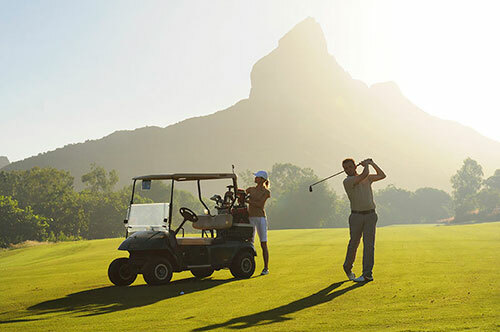 Discover our green fee packages to be booked with your main holiday, to get full advantage of our magnificent courses on or close to our Resorts. 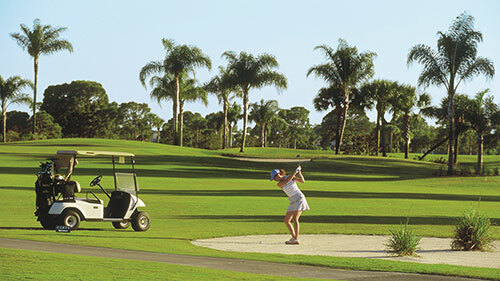 Take advantage of privileged access to 60 golf courses around the world, the best equipment and teaching for all levels.